World Outgames Belgium! 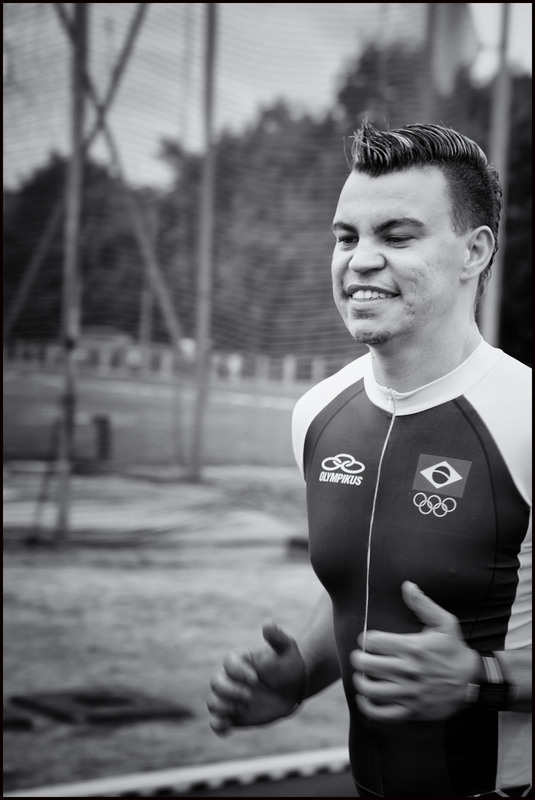 Brazilian Athlete. He could openly be an gay athlete and presenting his country Brasil.